We have an entire article with the results of competitors’ research, covering our feedback on various Slack alternatives. However, this time we would like to focus on two rivals: the well-known Slack and its Indian competitor Flock. Our team has dived into these tools for two weeks and we are ready to share our impressions today. Communication apps tend to receive some level of virality as a single customer may invite hundreds of teammates. Both Slack and Flock employ the freemium business model to get the word-of-mouth effect. It means they both offer a free version of their product. If you’d like to upgrade and unlock additional features, get ready to pay $4.5 per user, per month for Flock Pro plan. With Slack, prepare to spend $6.67 (Slack standard plan) and $12.50 (Slack Plus plan) per user, per month. Speaking of prices, Slack is the most expensive app out of all team communication tools we’ve analyzed so far. Flock is obviously more affordable, so this is the moment to consider when making your choice between Flock and Slack. As you can see, Flock offers more features in its free version and is less expensive when it comes to paid plans, so we are giving it its first credit for pricing. The impression you get once you open Flock – it’s overloaded with too many icons, controls, options, features and information. The interface of the app is divided into five bars with icons everywhere: on the top, on the left, on the right and even on the bottom. It was honestly hard to understand where should I focus first. 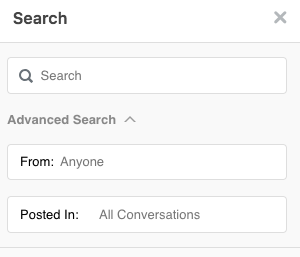 Moreover, Flock has two search fields and two icons for ‘recent conversations’ on the same screen. Overall, Slack is more convenient and friendly when it comes to the user interface. You can fully focus on conversations in Slack without being distracted by too many icons around. 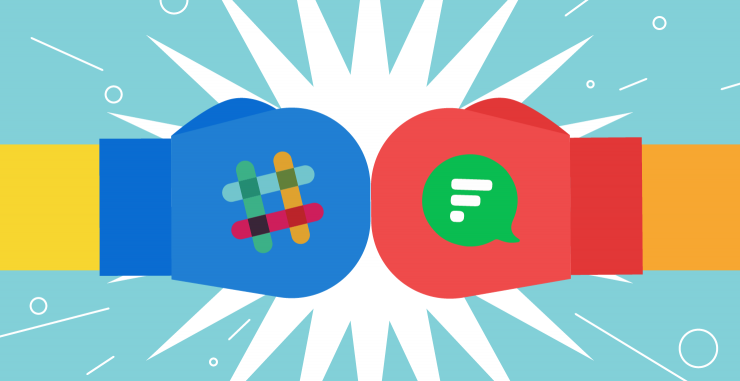 Slack vs Flock: which app is the best for your team? Sending and receiving messages is the core functionality of every instant chat. It should be highlighted that ‘conversation with myself’ is an extremely handy feature in Slack. I can keep some private info and files there that are only available for me. However, if you are using a free version of Slack, keep in mind that your private conversations, as well as any other, will start to disappear from the history once you hit the 10K messages limit. Yep, the searchable message history is limited in the Slack freemium plan. Just a few months ago you could enjoy searching messages as deep as you want in Flock, but they’ve changed it recently and put a 10K limit just like at Slack. Unfortunately, there are no conversations with myself which I missed badly after using this feature in Slack. There is also an obvious lack of privacy in Flock. It seems like everything you do – from creating a to-do item to uploading a file to pinning a message is instantly available to your colleagues. Transparency in communication at work is great, but there is still a need for some privacy which is unfortunately of a short supply in Flock. 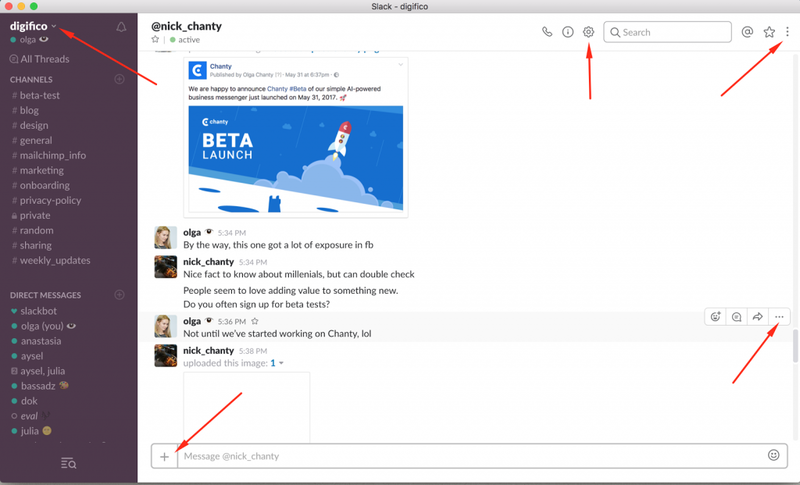 Both Slack and Flock have an option to reply to any message in a channel conversation. When you use Slack, your reply creates a new thread and you can clearly see that the message was answered as well as click it through and view it in the right sidebar. In Flock, it’s also possible to write a reply, but it will appear as a new message in a conversation. You can’t really create a conversation with multiple messages in the thread. Once you hit the reply button to respond to an existing reply you are basically creating a new reply once again to the first message. This makes the whole “reply” functionality somewhat confusing in Flock. Both Slack and Flock put the limit to their searchable message history in a free plan. When it comes to Slack, you can enjoy some privacy thanks to ‘conversations with yourself’, the thread feature is also well thought-through in Slack and is less confusing compared to Flock. Our team believes Slack wins the conversation battle 1:0. 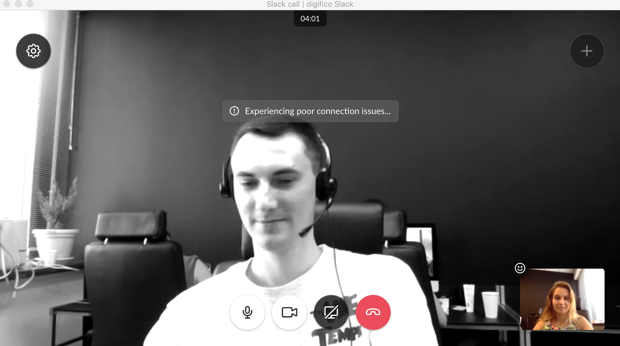 Earlier, Flock integrated with Appear.in for providing audio and video calls. In 2018, however, it introduced its own tool for live meetings. Needless to say, we’ve experienced a better video quality while calling in Flock while we had no issues with audio quality both in Slack and Flock. 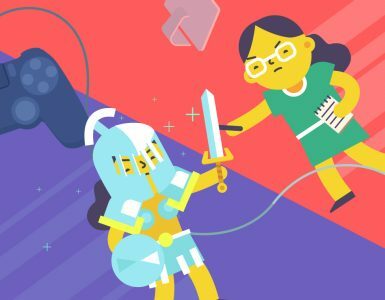 That’s why we believe the tool wins the video calls battle. Notifications are an integral part of every business chat tool. It’s crucial to be able to control your notifications not to irritate you every minute, but at the same time not to miss something important. Slack offers an in-depth control over all kinds of notifications. 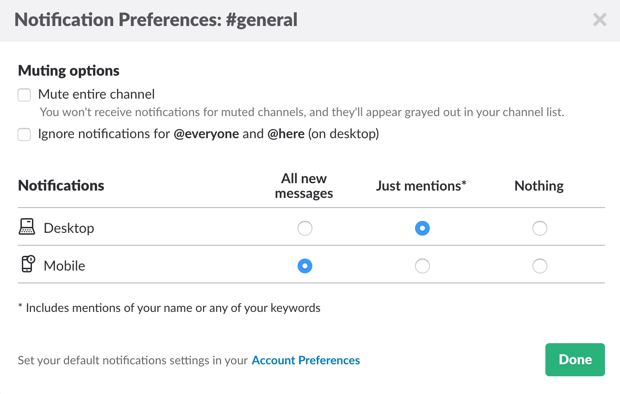 Apart from these settings, you also have an entire page of Notification preferences in Slack. E.g. you can set up a keyword notification (if someone types in a specific keyword you’ll get notified) for a particular channel, set up the time when you don’t want to get notified (do not disturb mode) and many more options. 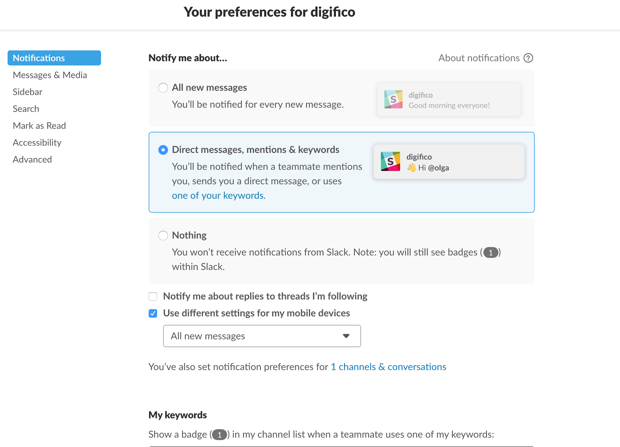 At the same time, you have limited options when it comes to notification settings in Flock. You can switch on do not disturb mode, but without setting up time preferences. 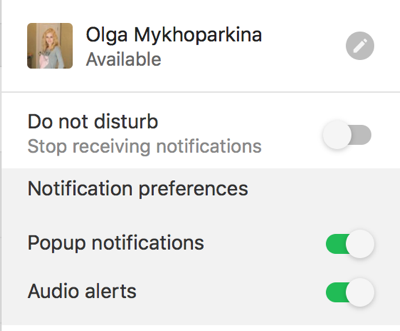 Switching off popup notifications, audio alerts and some other features are available. However, this is pretty much it when it comes to notification settings in Flock. Considering the in-depth customization of notifications in Slack, our team believes Slack wins this battle 1:0. The file sharing features in both messengers is very alike – you can share a document, a video from your computer or from Google Drive. However, Slack is probably a little bit ahead of the game. First, it has file upload limit 1Gb compared to 100MB in Flock. Second, you can search within documents you sent or received – this is a feature we’ll explore below. 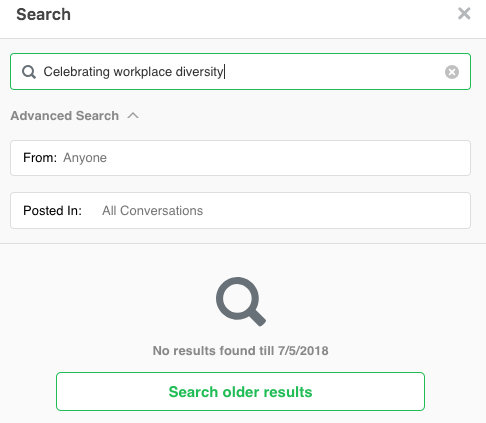 In a word, search settings are more diverse in Slack. When we wrote the first edition of this comparison, the search feature in Flock was so weak that we couldn’t even find a document by its name. Good for Flock, file search is working in the tool now. You can also specify your search by your conversations or contacts. 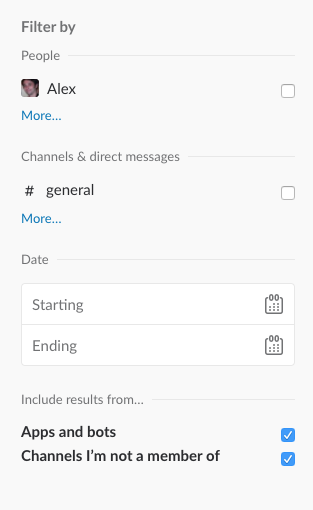 In Slack, however, you can also specify the search by a particular time period and exclude from the search the channels you are not in. Moreover, in Slack, you can search within documents. If someone sent you a document and you forgot its name, but remember, let’s say, its chapter title or just a phrase from it, you can type a text snippet in the search box to find it. Some time ago I shared an e-book ‘50 ways to improve team communication’ in PDF with a colleague. So I typed the name of a chapter ‘Celebrating workplace diversity’ to check whether I can find it via search. And it worked! I tried to do the same thing in Flock, but no use. I could find the document by its title, but not by the name of one of its chapters. When you are not into business communication tools, chances are you don’t understand why one would pay 8$ per employee just to have a team chat. However, it’s a bit more complicated. 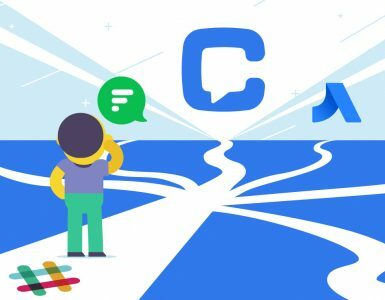 Integrations make business chats like Slack, Flock and Chanty different from personal communication apps like Viber, Telegram, WhatsApp or even Skype. Why do you need integrations anyway? Imagine having one single place to have all your notifications. No need to open several browser tabs or desktop apps to keep everything at work under control. Whether you are using MailChimp, Zendesk or Salesforce, all the pings come directly to your business communication app. It saves your time tremendously giving your team a productivity boost you’ve been craving for. Let’s go back to our rivals and see who’s winning. While Flock is integrated with around 50 apps so far, Slack was able to cover more than 1000 third party apps. It makes a serious difference for those who have discovered the real value of integrations. After taking a look at Slack and Flock from different angles, we’ve come up with the following table with the results of Slack vs Flock battle. If you are choosing between Slack and Flock, you have to clearly define your business needs, budget and workflows. With Slack, you get a more user-friendly interface, convenient conversation structure, customizable notifications and a powerful file search. On the other hand, file sharing could be a pain, video calls have a room for improvement and free Slack version comes with a more limited environment compared to Flock. At the same time, Flock is a more affordable alternative offering extra functionality in its free version along with a fun, higher quality pre-installed video calls and more comfortable file sharing compared to Slack. However, multiple user interface issues could be improved as well as file search feature could be improved in Flock. Thanks for the comparison. We’re most likely to stay with slack due to its list of integrations available. Hi Katy, you are right, as for the integrations, Slack is head and shoulders above Flock. However, our research of more than 100 companies using team communication apps has showed that not every team uses integrations. If integrations are of high importance for your team, Slack definitely wins. Got to say that comparison lacks a very important feature – apps and integrations/bots and slack wins hands down. 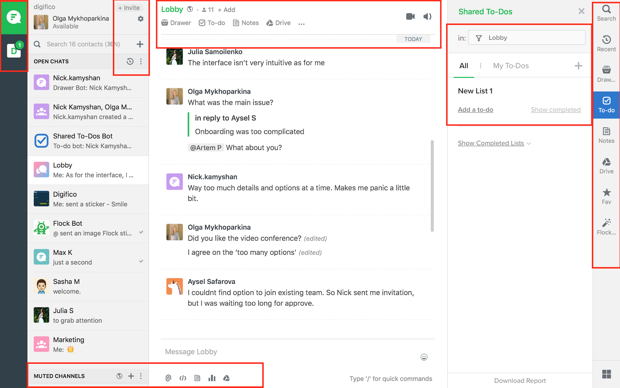 For communication platform, integrations are very important and there are ton of these for slack but not so much for flock. I found flock to just copy everything slack does down to similar sounding name and then compete by slashing the price. Thank you Sam, good point, Slack definitely wins when it comes to a number of integrations. Will be adding this section soon. Hi Olga. What’s your view on how they compare for app and bot development and features? I’m looking to start developing chat bots and I’m trying to figure out which platform is best to start learning on. Yours? Hi Richard, thanks for the question. Well, it should depend on you. If you are an experienced developer it won’t make much of a difference for you. In case you are a beginner, it’s better to start with Slack API tutorials, learn about the best practices, experiment, ask questions and share your experience with the community of enthusiasts building bots for a chosen messenger. 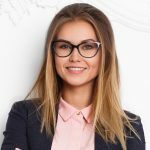 Hi Olga, Nice comparison, How about File storage capacity? I liked Flock because of it’s interface and ease of use and more features. But I did not use it for integration – which I know slack has the upperhand. I use flock to chat with my group and use Pipefy for task management (very powerful app). Hi Olive, thank you for sharing your feedback. The truth is – there isn’t a team communication tool that is a perfect fit for everyone. It’s great that you’ve found Flock’s interface easy to use and it works for you. Those who need a number of integrations will surely find their benefit in Slack. At the same time, if you are looking for a fast and simple tool that overcomes information overload you should take a look at Chanty, our AI-powered team chat. Is there a surefire way to find a perfect tool for YOU? There is and it’s pretty simple – give a try to a few and go with what best meets your needs. I’m from Flock and would like to point out to your readers that there are quite a few pieces of information in this article that are outdated. Like, for instance – we now have threaded comments, a personal chat stream aka the ‘me only’ channel that you talk about. We also now have file search. In fact, right out of the box, I believe that we are a lot more feature rich than slack – the UI of which is preferred by many of our fast growing and large user base. I do get that this is an old article, but your site is very well optimized and appears for many top results. A revision of the article would be great but at the least I thought that I would leave this comment here. Thank you for your interest in my article. It’s great to hear that you guys have updated some of the features in Flock. I’ll make sure to test the threaded comments, personal chat and file search features in Flock and update this post with the results of my review. I tried out Flock and Slack because in both I can migrate from Stride to each of them. I wanted Flock, because I thought I could do screen sharing in the free version. Mistake. Other than that.. your comparison is what I found out as well: Slack is less cluttered, easier to use, you can turn off the auto-start-on-login, settings are easier to find, easier to set up. I think Slack is a clear winner. Hi Malachi, thank you for your comment. Ability to migrate from Stride is quite handy this year. We are actively working on developing screen sharing and many more features for Chanty as well. 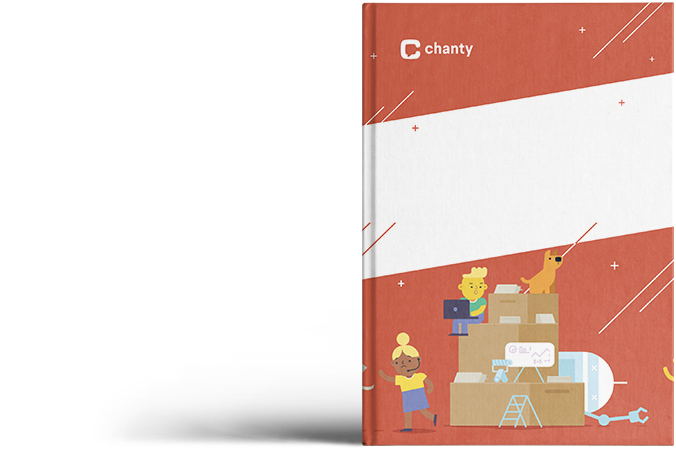 If you choose to give Chanty a try, we’ll be happy to hear your feedback. With HipChat’s inevitable sunset, my company is migrating to Slack, likely due to Atlassian’s recommendation. However, an ad for Flcok played on YouTube and got me curious about which was better. I found your comparison to be nicely done and easy to understand. However, you made a mistake in the file sharing comparison. The write-up explains that Slack is better due to file size and searching capabilities. However, you mistakenly gave the point to Flock both in the section header and the conclusion. With that score corrected, Slack beats Flock 6-2. Hi, Jonathan, thanks for your feedback! We corrected the score a while ago. I wonder if you are satisfied with Slack after migrating to the tool? Best of luck!